This lovely quit is constructed using split rectangle units. So much fun to play with colour here - let your imagination run wild! The quilt is precisely pieced thanks to the use of Deb Tucker’s “Split Rects” ruler. 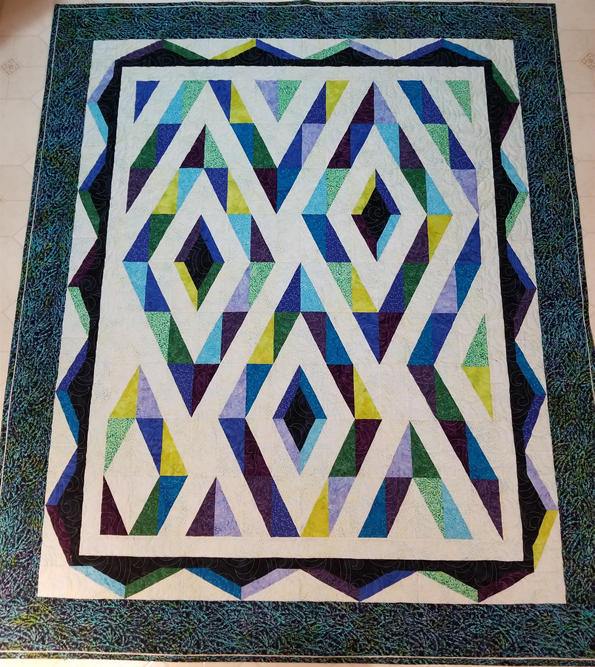 If you are into “precision piecing”, this quilt is for you!